Once you take your toons through the long and tedious 20 levels of Outland/Northrend, you step in the magnificent world of later expansions leveling. My allied toons simply swooshed through it during weekend. Mark you, it was not even the full leveling days: the weather is nice and warm, so the major Saturday timing was devoted to walking, having a party with friends and whatnot. Still I brought Jammu and Arkeona to their Draenor Garrison, and Kalaari is at her 84 now. 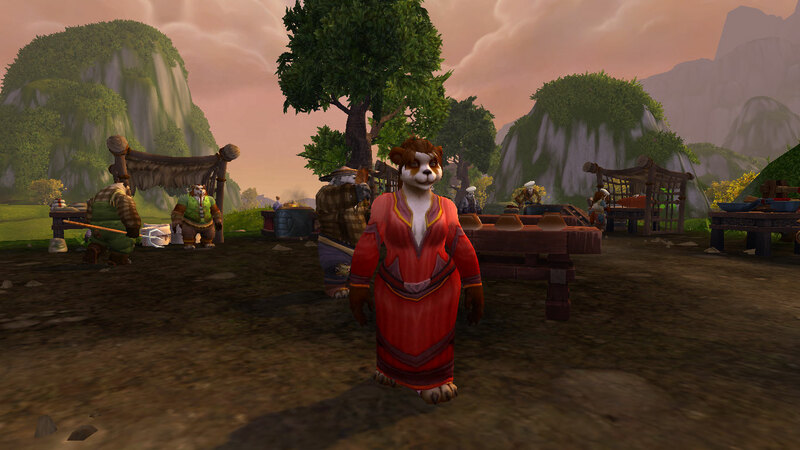 The questing is plenty and non-linear – you have Pandaria and Cataclysm to choose from. My obligatory part is the Halfhill thing – it’s very quick and rewarding considering experience, plus after 85 you get those introduction cooking quests which grant you 10 tokens -> food fridge bag. Otherwise, Jammu chose to do some initiate Jade Forest, and then she switched to completing the whole Twilight Highlands – Horde part. I haven’t seen the storyline yet, and it’s quite different from the Alliance. To my liking, Alliance does a perfect questing job throughout the zone, they even have their version of Romeo/Juliet in Wildhammer camp. The Horde does an excellent zone introduction with Dragonmaw clan, way more exciting than Alliance, but then they deflate significantly, and their personal part throughout the zone is outright boring. Still, it brought Jammu exactly to 90. 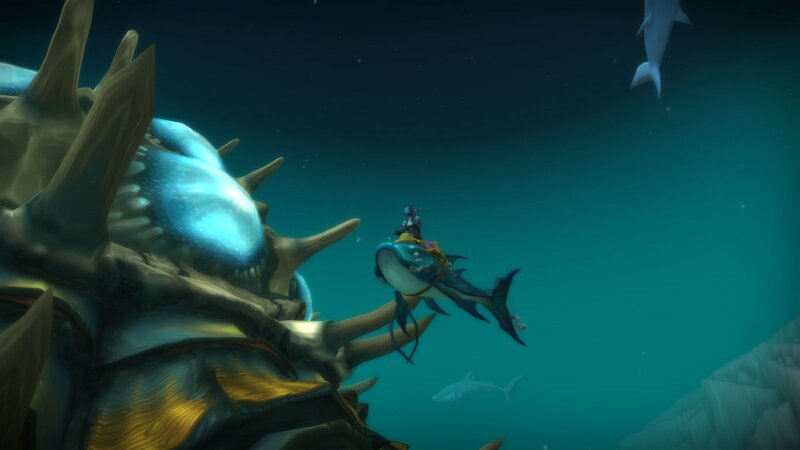 Arkeona did 2/3 of Vash’jir – when they propel you up there for a gulp of fresh air, you don’t want to return back :) Few bits of Halfhill and Kun Lai made her 90, along with frantic dungeon queueing. 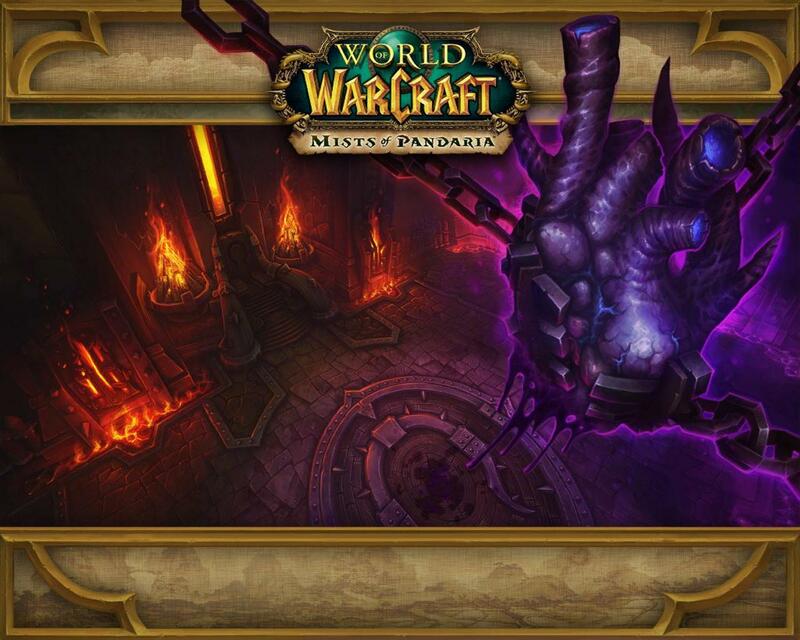 You don’t want to ignore exploration – while waiting for dungeon queues, I also fly and open the maps of the current expansion. 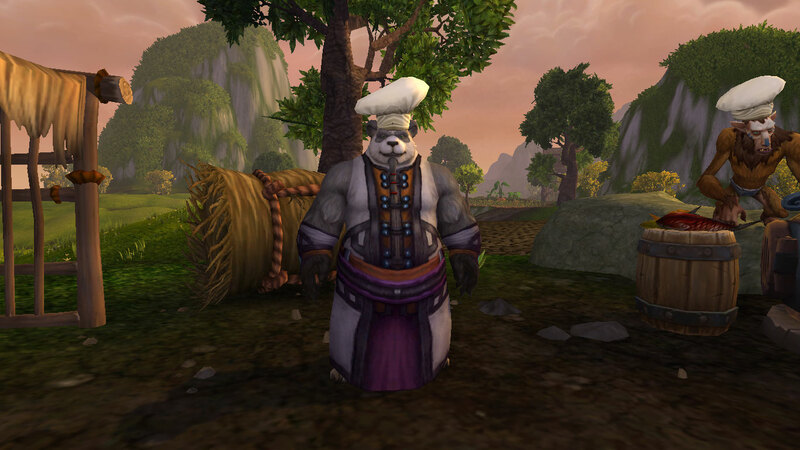 Your common flight around every Pandaria zone grants you a whole level! Dungeons were brutal. In Cataclysm/Pandaria you really have to follow the boss tactics (and learn them), so wipes were not uncommon. Your success totally depends on the ability – and desire – of your group to learn, otherwise it’s hell on earth. I’ve seen the dungeons which we swiped through in a single breath, and I’ve seen the dungeons with 7 tries of the last boss. As always, the coolest ones were where people wiped, discussed, and were persistent enough not to rage quit (blaming everyone else ofc), but to learn and execute the strategy to win. Kalaari’s The Vortex Pinnacle was a mere pleasure as such – despite 5 wipes along the way, we did beat it, and we were so pleased with the experience and the group members. Shall I do more dungeons with her? By all means. 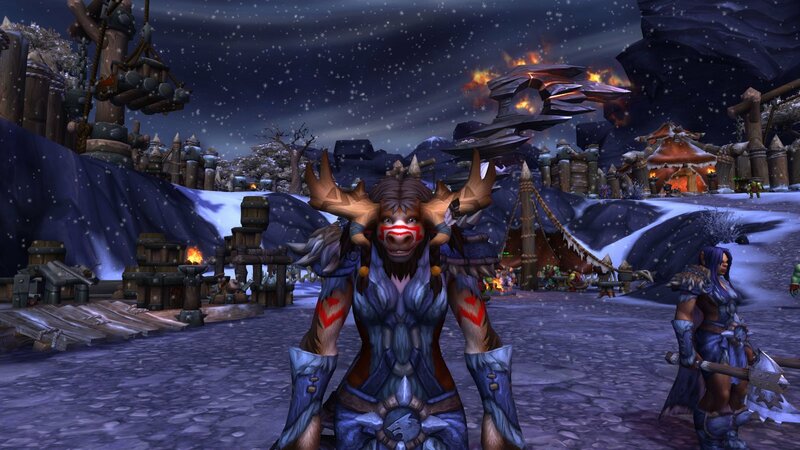 My leveling is now closing to an end, the Draenor and Broken Isles are as quick as possible. Take A Carrot From A Donkey? I must admit that I like all this Epic Cloak thing in the end of all. No! I’m still not doing it for any of my chars, but here’s the point: it’s a carrot that attracts many people into LFRs and lets me find the groups for raiding. I suppose if the Epic Cloak thing would have been dismissed with latest patch, it would be very, very, very hard to queue up succesfully and find a group. Yes, people still want to dress up in SoO, but I suppose it would be way harder. Let’s see an example: before patch, Valor points did matter. So I could find a group for dungeon or scenario in no time. Now – it’s almost impossible, because Valor-carrot is gone, and no one wants to do dungeons and scenarios anymore. So bless the carrots :) they prove useful even if you don’t need them yourself.